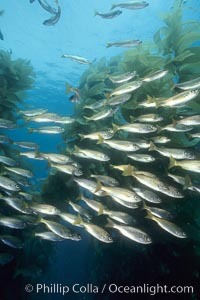 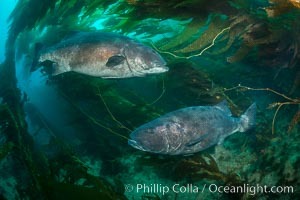 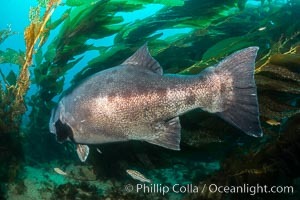 Salema schooling amid kelp forest. 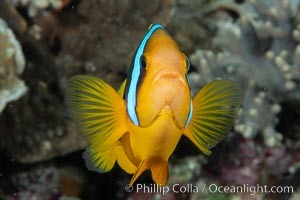 Indo-pacific Image. 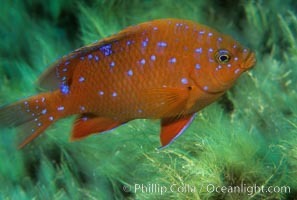 Juvenile garibaldi in motion. 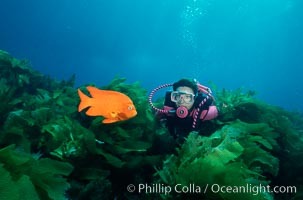 Professional stock photos of Indo-pacific. 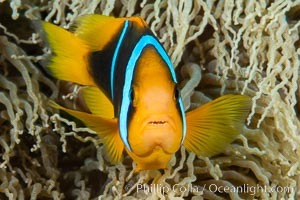 Bluestripe clownfish, Amphiprion chrysopterus, Fiji Pictures of Indo-pacific. 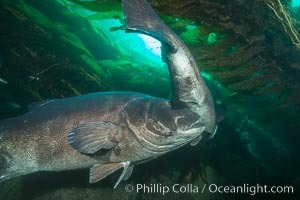 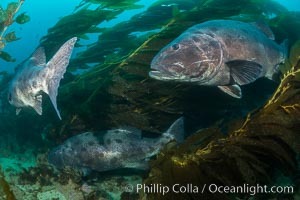 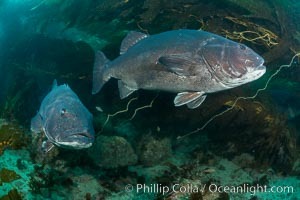 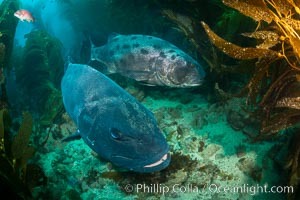 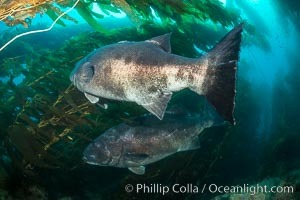 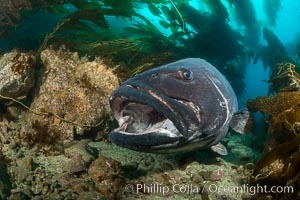 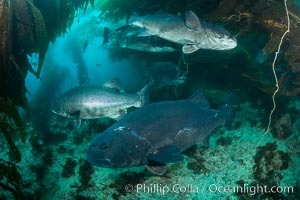 Giant black sea bass, gathering in a mating - courtship aggregation amid kelp forest, Catalina Island Stock Photography of Indo-pacific. 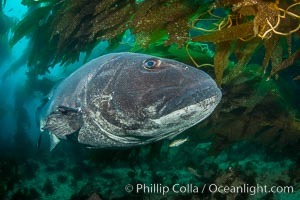 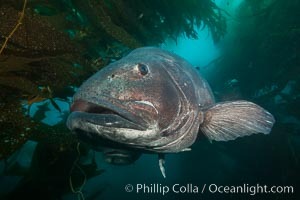 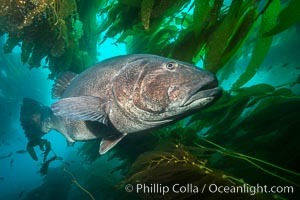 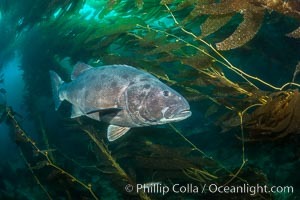 Giant black sea bass, endangered species, reaching up to 8' in length and 500 lbs, amid giant kelp forest Professional stock photos of Indo-pacific. 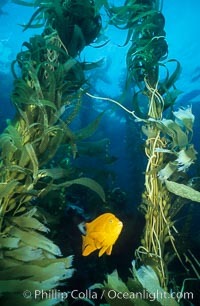 Garibaldi in kelp forest. 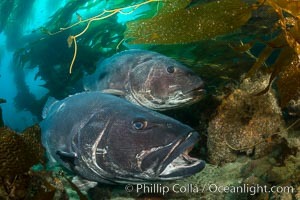 Stock Photography of Indo-pacific. 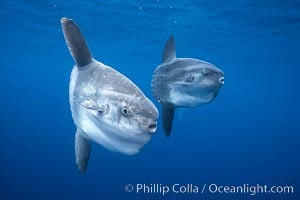 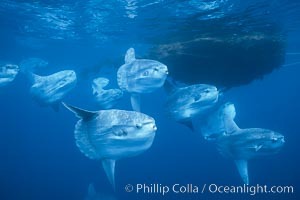 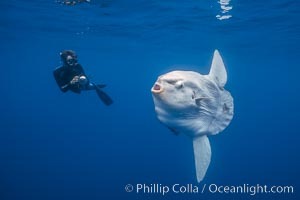 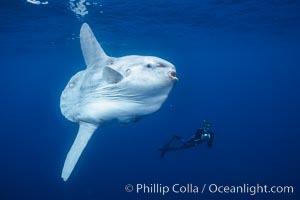 Ocean sunfish and photographer, open ocean. 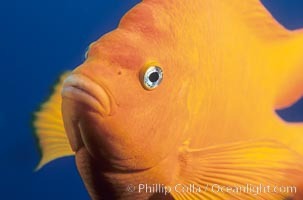 Photograph of Indo-pacific. 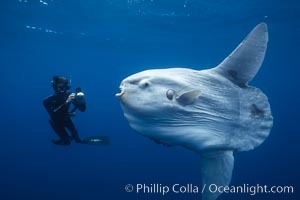 Ocean sunfish and freediving photographer, open ocean. 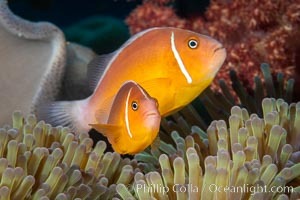 Indo-pacific Photos. 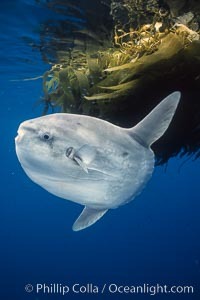 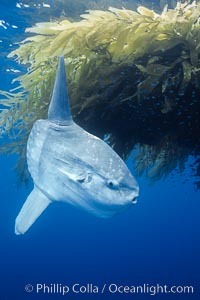 Ocean sunfish referencing drift kelp, open ocean near San Diego. 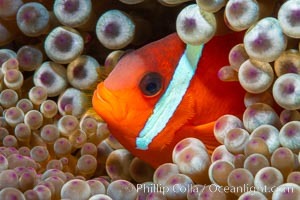 Indo-pacific Image.